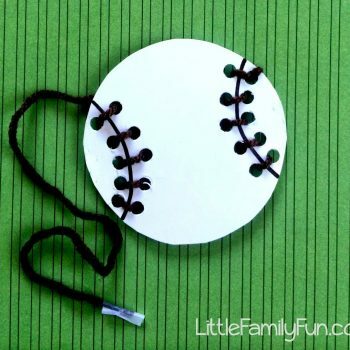 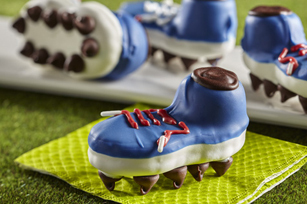 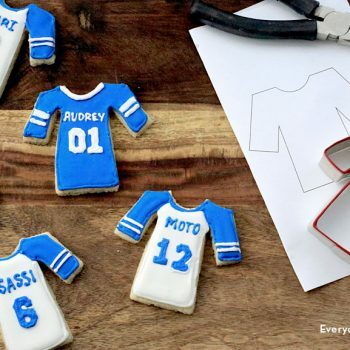 Turn cookies and candy into delicious mini cleats! 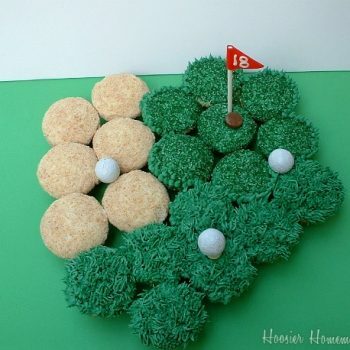 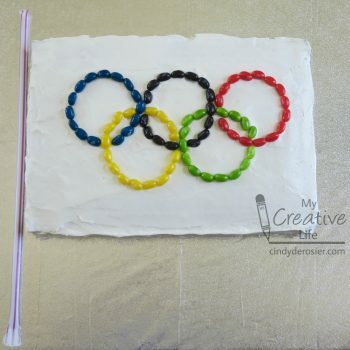 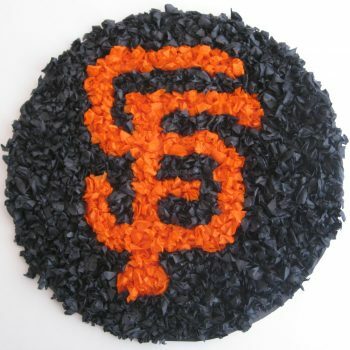 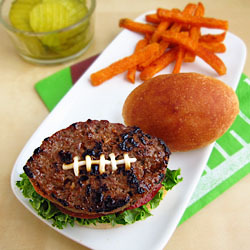 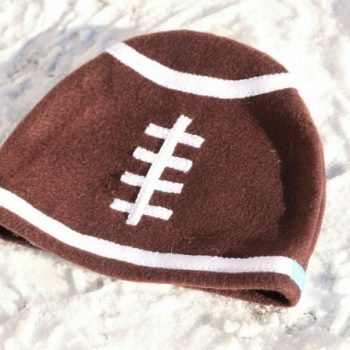 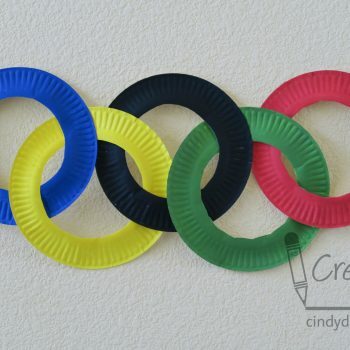 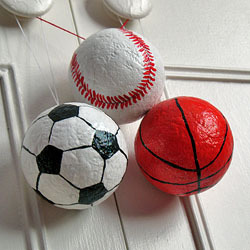 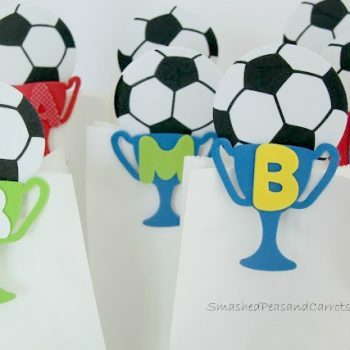 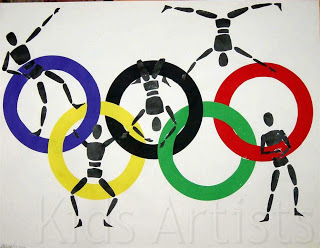 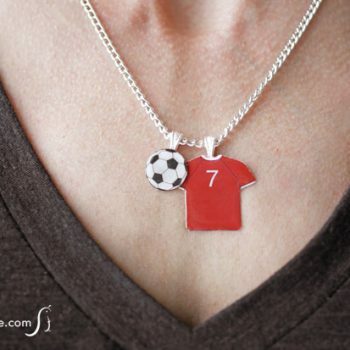 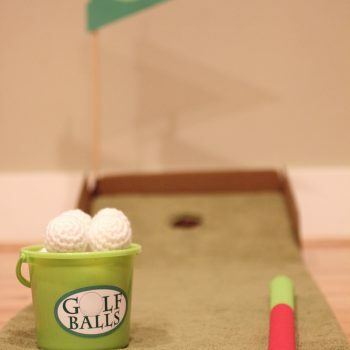 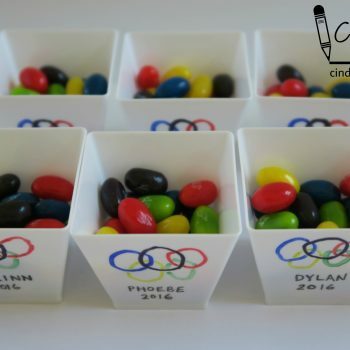 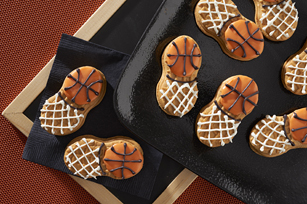 These treats are great fun for a sports-themed party, celebration or event. 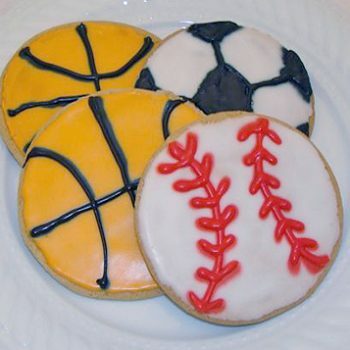 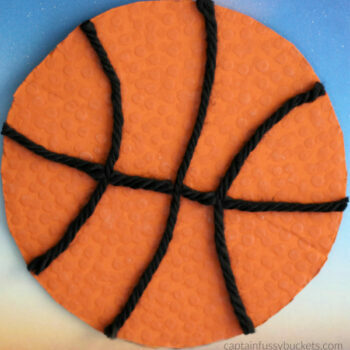 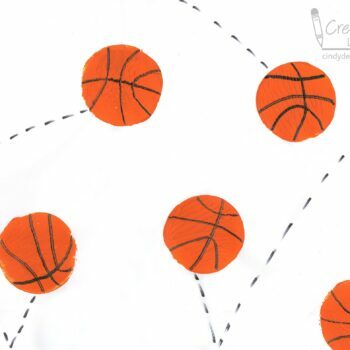 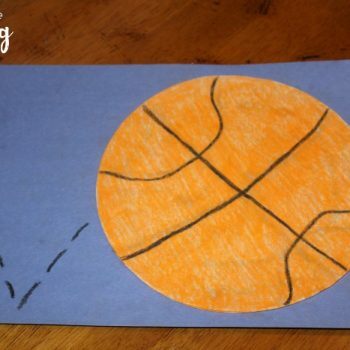 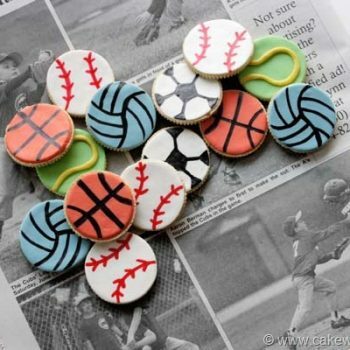 Turn store-bought cookies into basketball-themed masterpieces! 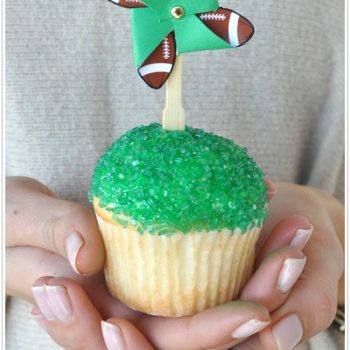 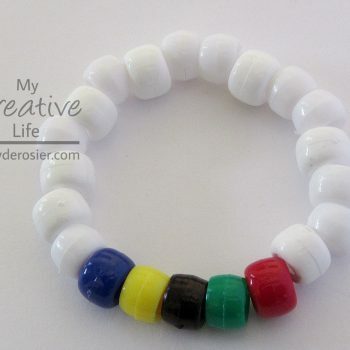 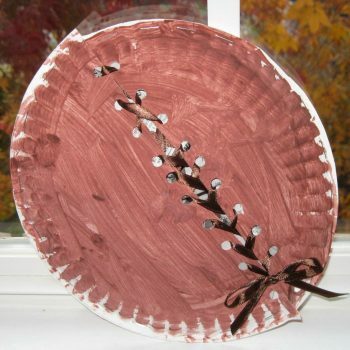 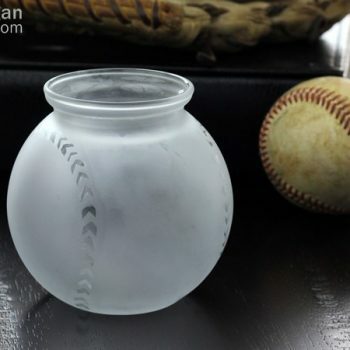 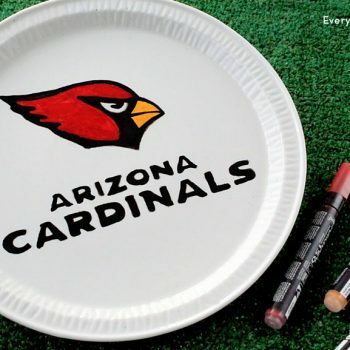 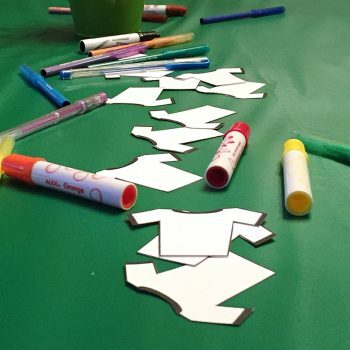 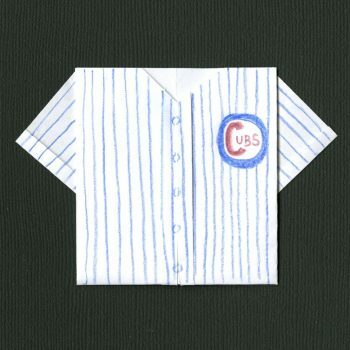 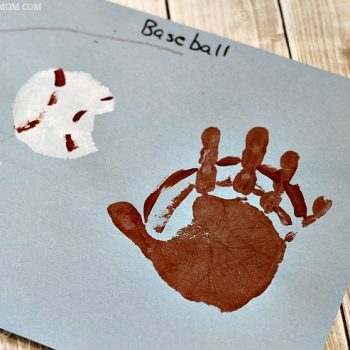 They’re great for a sports banquet, end of season celebrations, and birthday parties. 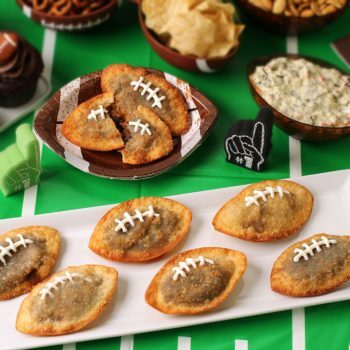 Everyone will cheer when you serve Fried Taco Footballs while tailgating or homegating. 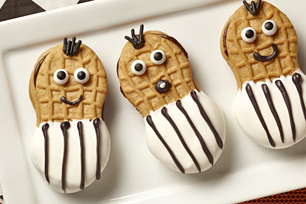 They’re delicious and fun to make! 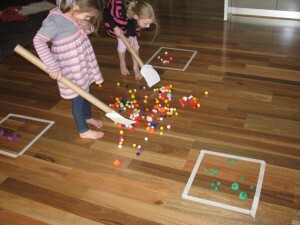 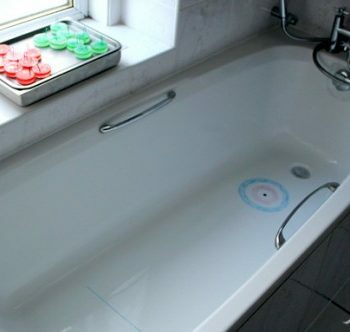 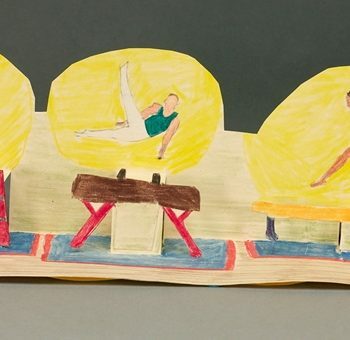 Kids of all ages will love playing a bathtub version of curling! 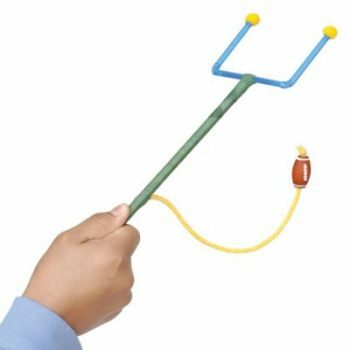 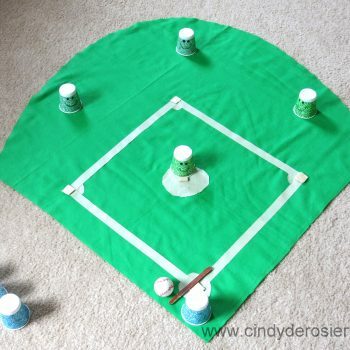 It’s a fun game for winter or anytime. 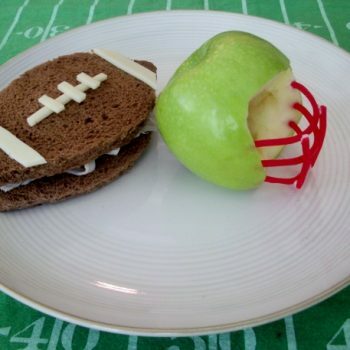 Apples, bread and cheese help kick off the football season with a fun football lunch! 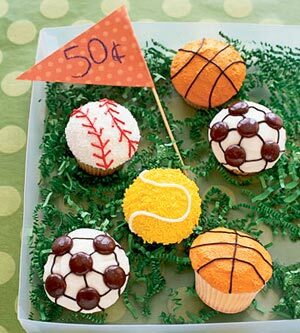 If your kids are into any kind of sports, they’ll love these tasty cupcakes. 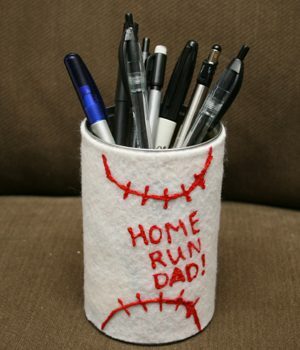 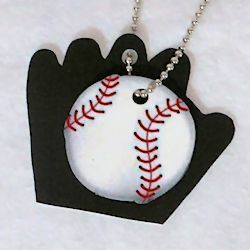 Great for Father’s Day or for that sporty kid in your life! 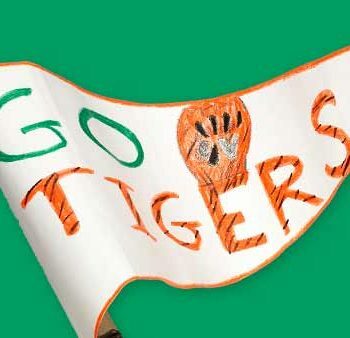 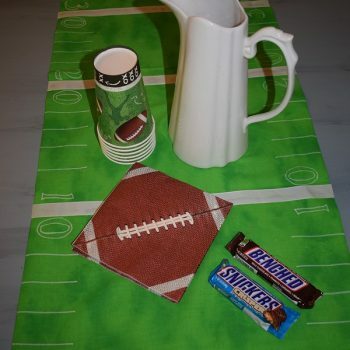 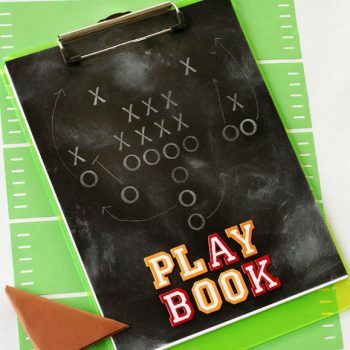 Make a table runner that’s perfect for game day or a football-themed party. 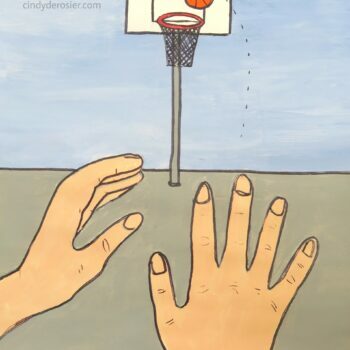 It’s easy to do! 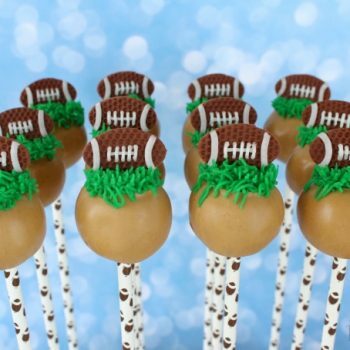 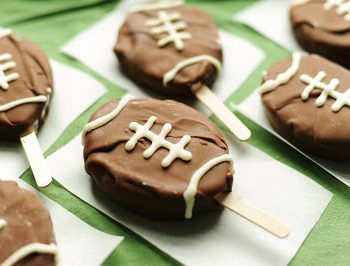 Create football cake pops just in time for kick off! 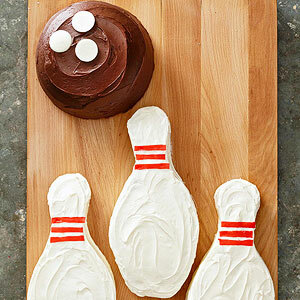 These fun treats make your party even more special. 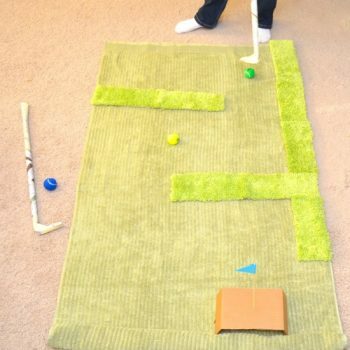 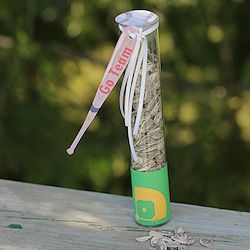 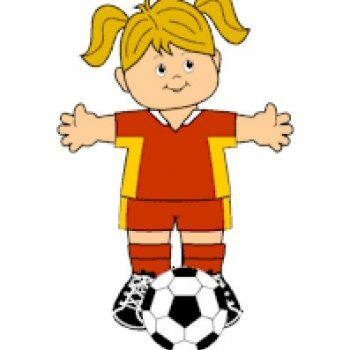 Follow the directions to make this fun pencil goal post! 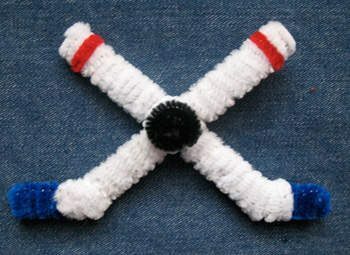 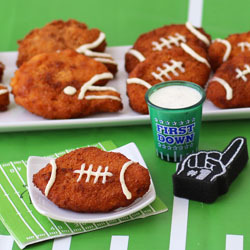 Touchdown!! 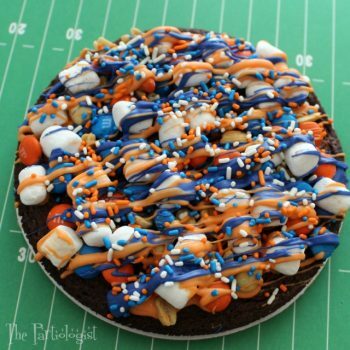 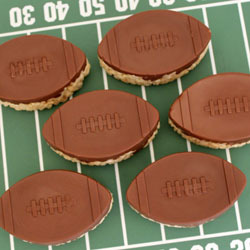 These chocolate-topped rice krispie treats are shaped like footballs. 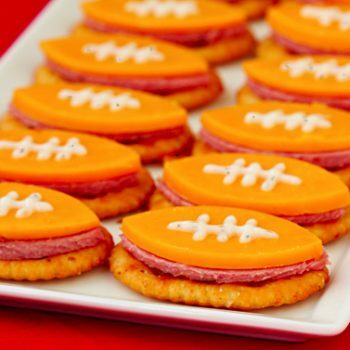 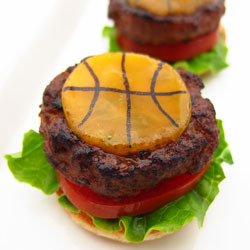 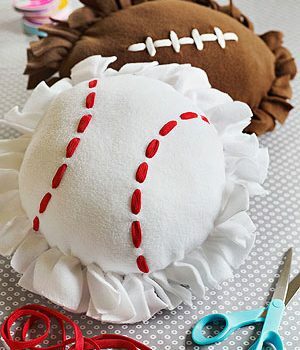 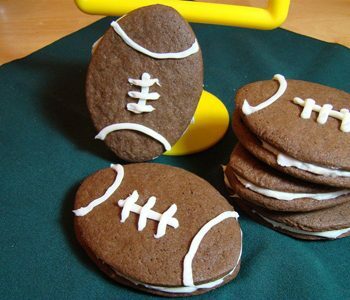 They’re fun to make and a tasty addition to sports-themed parties.